Come see what the Hullabaloo is about! Stop into our participating Old Town businesses to enjoy treats, crafts, and a whole bunch of holiday cheer! 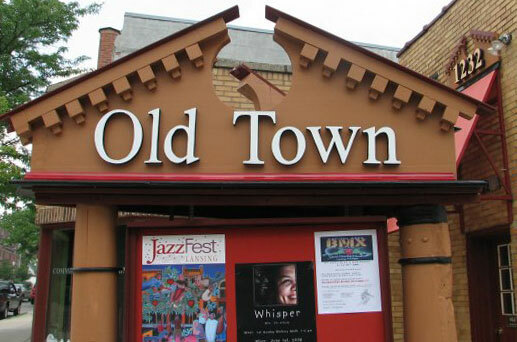 Participating Old Town Businesses: Stay Tuned!